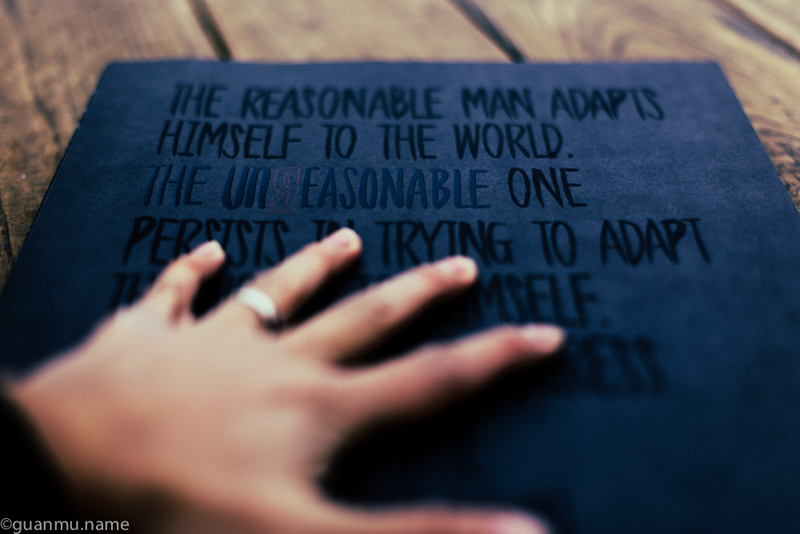 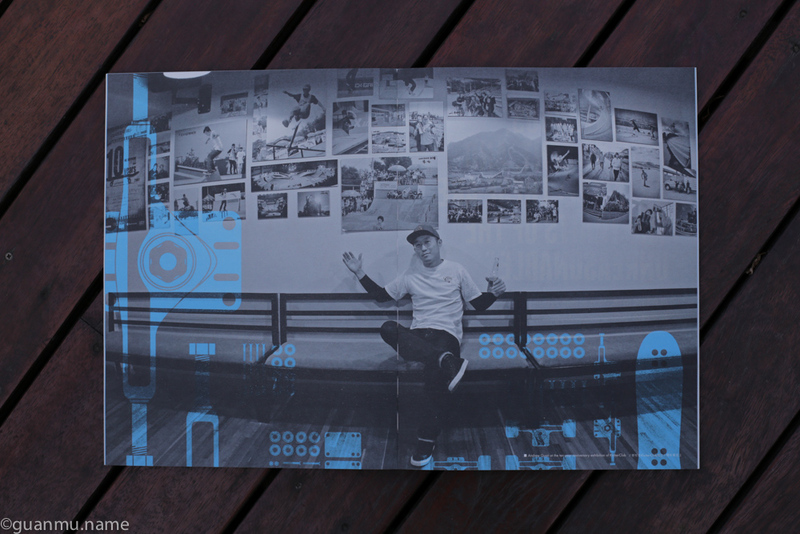 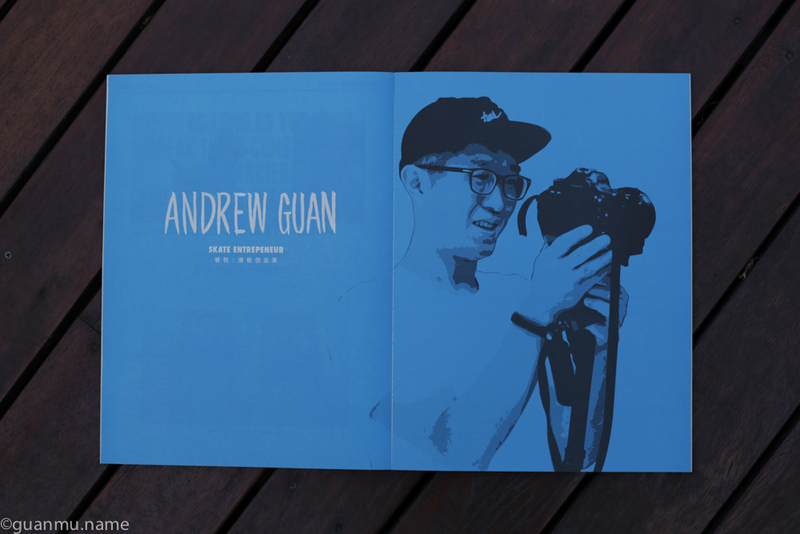 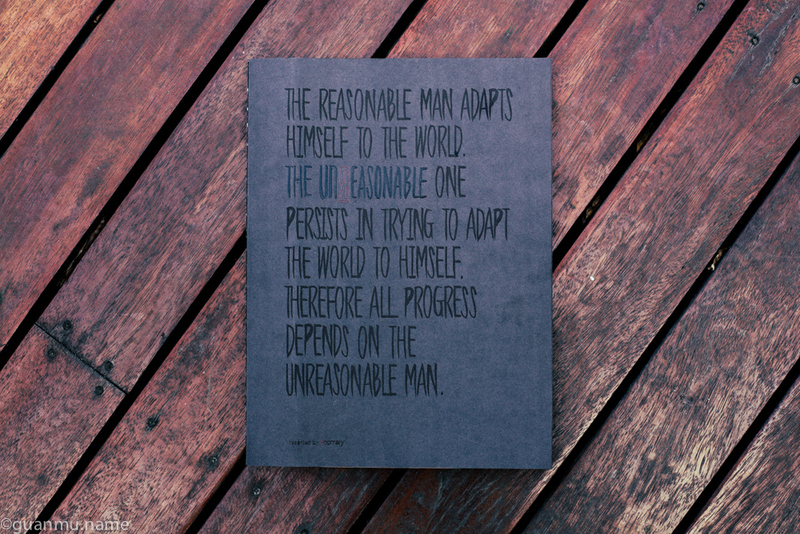 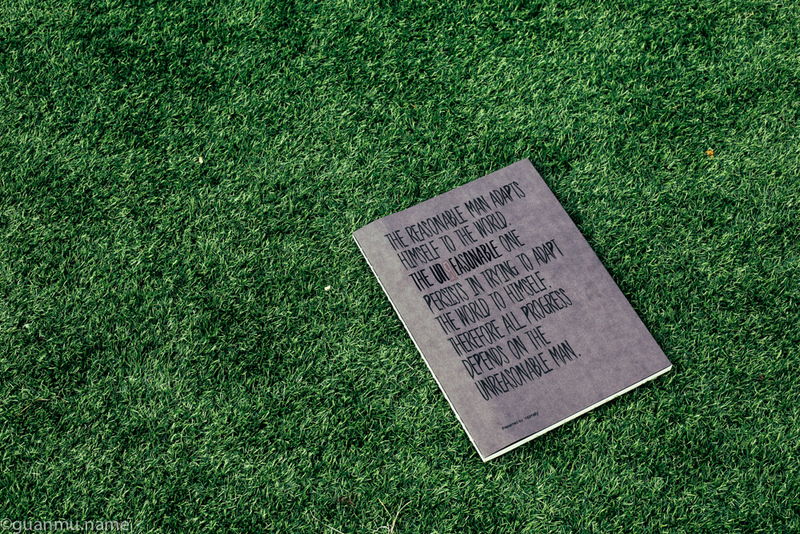 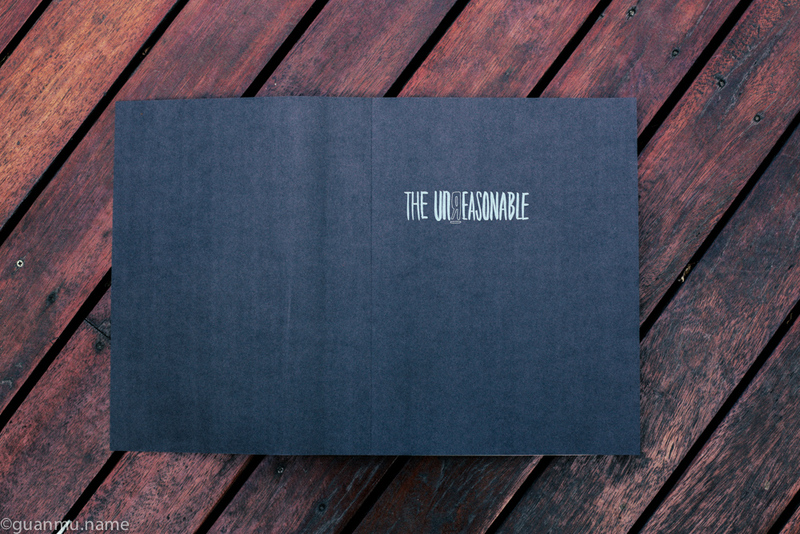 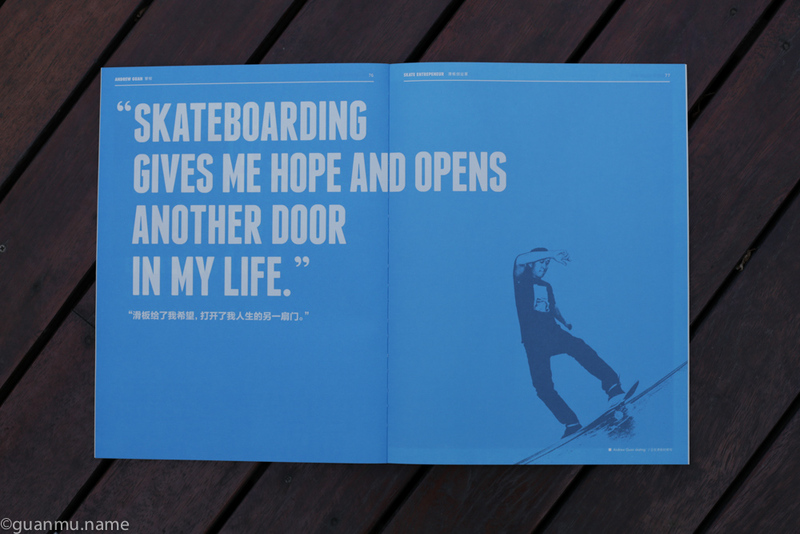 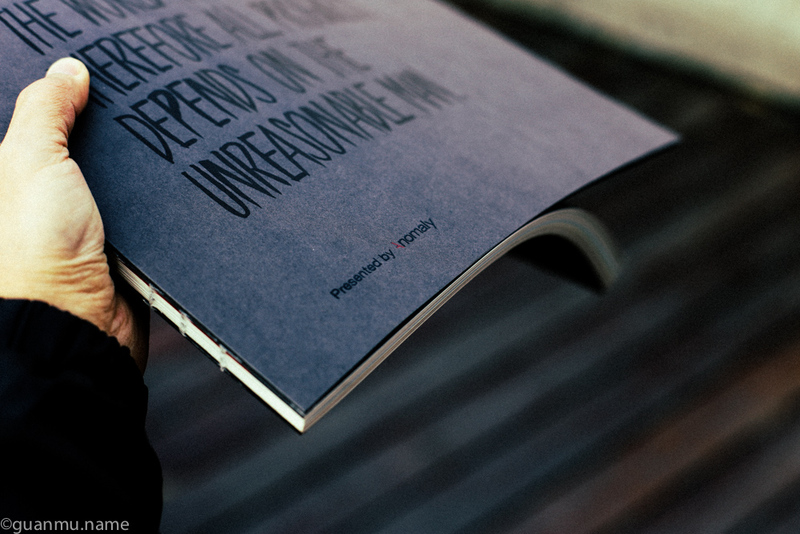 The Unreasonable is an ongoing content series about those who are creating progress. 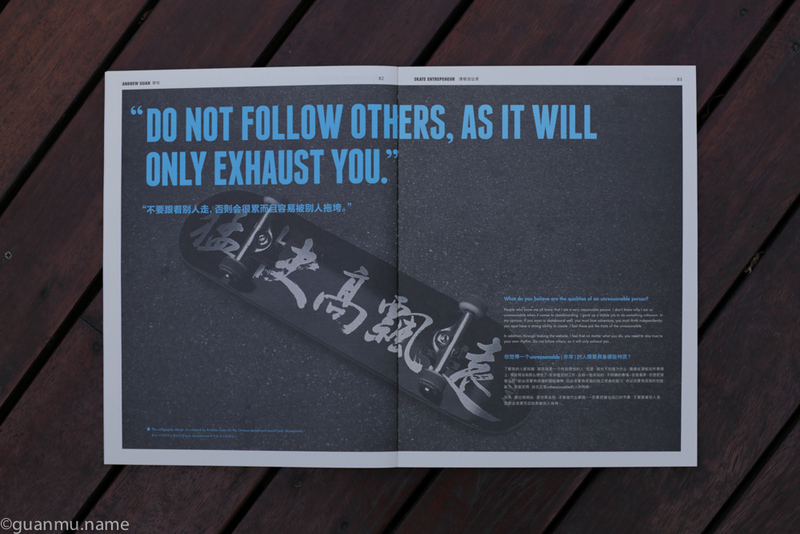 and create value in their own unique way from a spectrum of different industries and cities across the world. 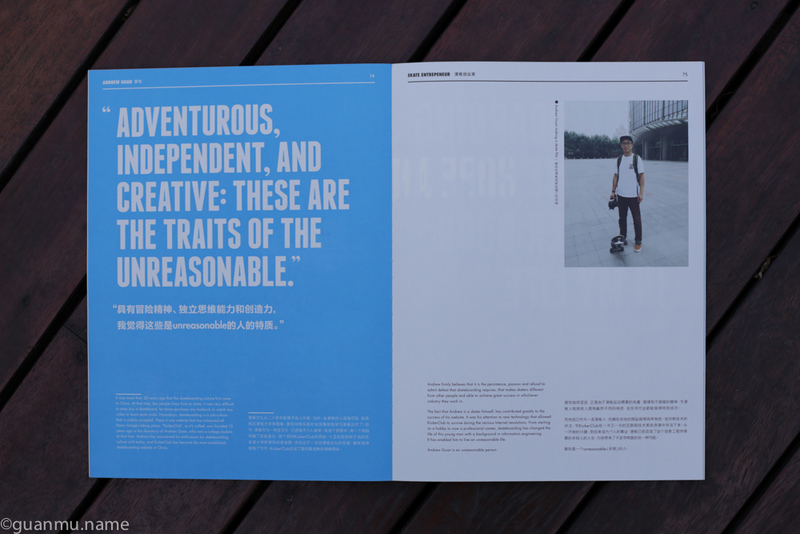 communications firm with offices in New York, London, Amsterdam, Toronto and Shanghai.